Barack Obama&apos;s campaign tonight is demanding a full investigation of reports that his passport files at the State Department were viewed without authorization. “This is an outrageous breach of security and privacy, even from an Administration that has shown little regard for either over the last eight years. Our government’s duty is to protect the private information of the American people, not use it for political purposes. This is a serious matter that merits a complete investigation, and we demand to know who looked at Senator Obama’s passport file, for what purpose, and why it took so long for them to reveal this security breach,” Obama campaign spokesman Bill Burton said in a statement. NBC News is reporting that several low-level State Department employees have been fired over the January incident, and the department is conducting an internal investigation. The three people who had access to Obama&apos;s passport records were contract employees of the department&apos;s Bureau of Consular Affairs, NBC News has learned. 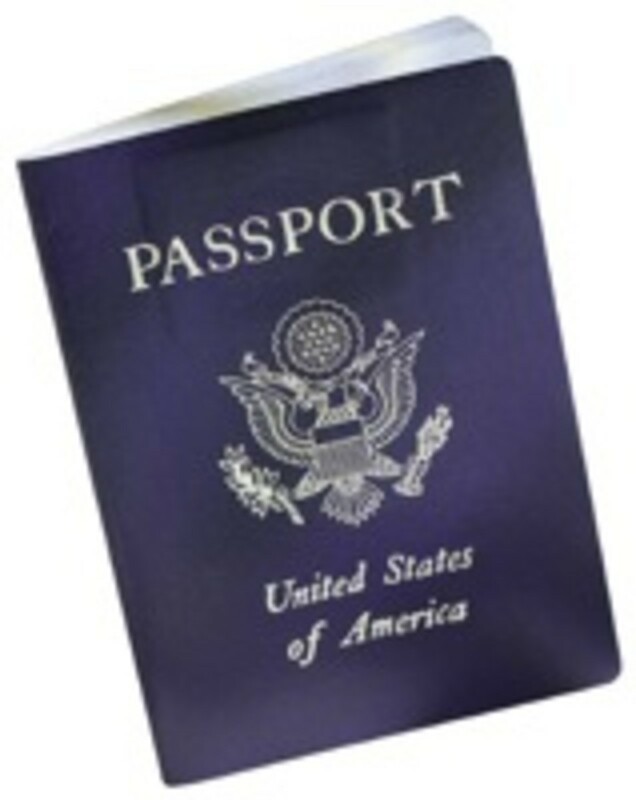 The unauthorized activity concerning Obama&apos;s passport information occurred in January. "A monitoring system was tripped when an employee accessed the records of a high-profile individual,” a department official told NBC News. "When the monitoring system is tripped, we immediately seek an explanation for the records access. If the explanation is not satisfactory, the supervisor is notified." NBC is also reporting that the very act of this access is a privacy act violation, and could maybe get some kind of criminal referral to the FBI. Currently, there is none. This happened back in 1992, under George HW Bush, against Bill Clinton. A State Department official who carried out the two-day search of passport files for information about Gov. Bill Clinton said today that he had resigned, just 48 hours before Federal investigators are expected to issue a report criticizing the search. The official, Steven M. Moheban, was a top aide to Elizabeth M. Tamposi, the Assistant Secretary of State for Consular Affairs who was dismissed last week by President Bush for her role in the search of files on Mr. Clinton, his mother, Virginia Kelley, and Ross Perot, the independent Presidential candidate. MORE: Condoleeza Rice knew about this yesterday, but the Obama campaign only heard about it today, and not from the Secretary but a functionary. Secretary of State Condoleezza Rice was notified of the security breach yesterday, and responded by saying security measures used to monitor records of high-profile Americans worked properly in detecting the breaches. MORE: NBC reports that the State Department Inspector General, who would be the lead investigator, just learned of this today. The first intusion of Sen. Obama&apos;s passport records was over 2 months ago!